We are off to an explosive start with our custom map services as you may have noticed! 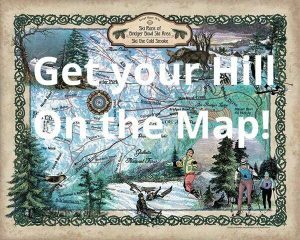 Not only are we offering a Lake Map Promo this month, but we are also going to work on Ski maps for you—Just in time for Christmas! 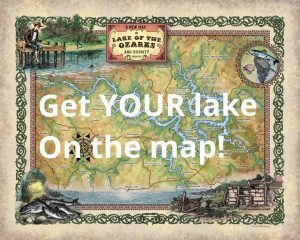 Why this sudden interest in Lake and Ski maps you might ask? WELL (drumroll please) I have officially have a new licensing contract with Oldwoodensigns.com or more historically known as Meissenburg Designs, the grand-daddy of printing and manufacturing art prints on wood, metal, and board! It will be a year or so before my designs are out in stores, but I should be able to sell their products on my website too! This will make good use of my in-stock images and keep me challenged with designing new work for their distribution. I’m honored and excited! In other news I will be starting my migration Southwards this weekend. My heart is very torn this year but I think I will travel one more year then next winter stay close to home in the Mountain community that loves me. 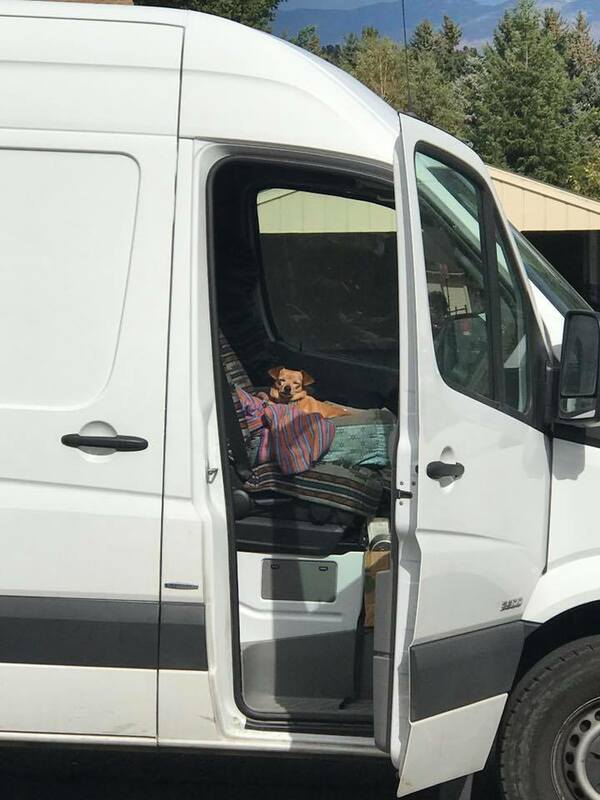 Stay tuned to more adventures in Wisconsin, Florida, New Mexico, Arizona, and Southern California…then a vanlife road trip up CA101 destination Sequim, WA where I hope to spend early spring. Very best wishes! Order your custom maps EARLY! we need 4 weeks to design them! Jojo is ready for adventure!